Sometimes we know of an impending death, sometimes it is a sudden or shock occurrence, sometimes it was foretold or even threatened. 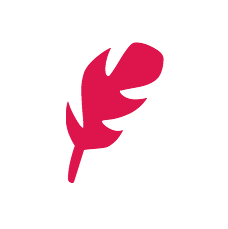 Every client will have their own processes, beliefs, fears and denials around death. As therapists our own relationship with death may have bearing on how we support our clients. This CPD workshop aims to open up the dialogue around death, dying and suicide. We shall consider various beliefs from different cultures – that may even be in conflict with our own core beliefs. We shall engage in conversations to develop fluency; learning how to support our clients when having these important communications. 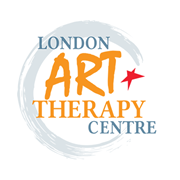 This workshop is for those who have trained, or are currently training, in arts therapy, psychotherapy or counselling, as well as health professionals. 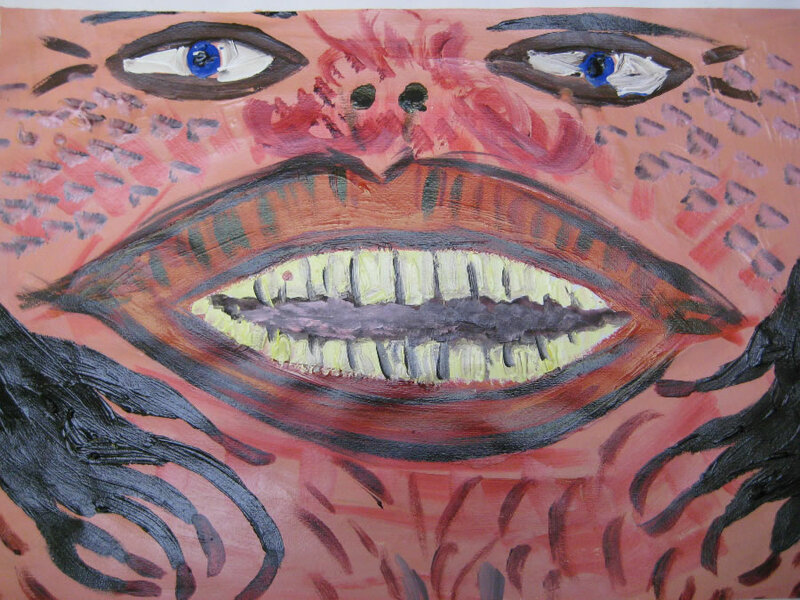 We shall use art-making for professional and personal development in a small group of 8 therapists. You may work in a child or adult hospice or adult mental health or a bereavement setting or perhaps just interested in this clinical area and are working with clients who inevitably broach these conversations. 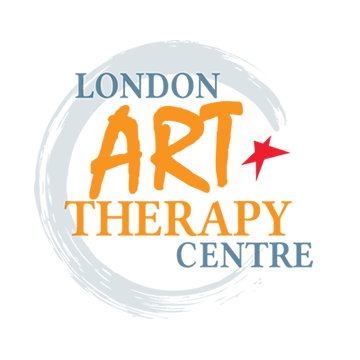 Hephzibah Kaplan, art psychotherapist, supervisor and director of London Art Therapy Centre is facilitating this workshop. 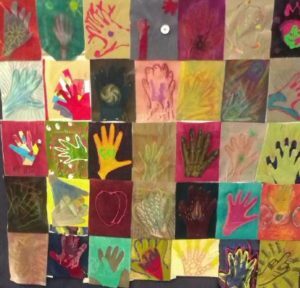 She brings her experience of over 20 years of working with clients from all settings and supervising arts therapists working with these client groups.